*Use your own photos or add photos from the built in Internet image search feature. *Record your own voice to the images. *Create as many schedules as you need. *Change the order of a schedule, anytime! *"Save and Share" schedules via "File Sharing" on iTunes. * Backup schedules via iCloud. * Email a PDF copy of a schedule to print off at home. 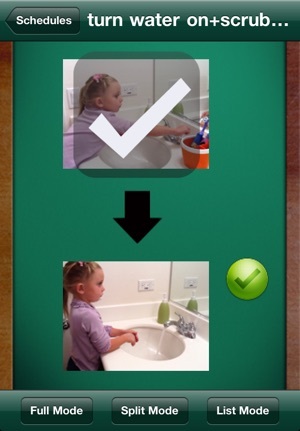 Visual schedules provide positive behavior support through the use of images that show daily events(i.e. morning routine or therapy schedule) or steps needed to complete a specific activity, (i.e. using the restroom). 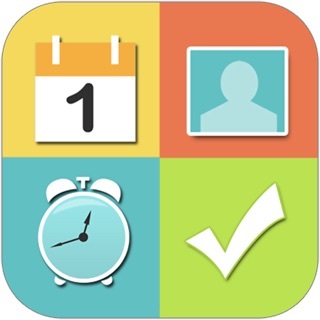 User can *record their own voice*, *add their own images* from their computer, internet image importer or iPhone/ iTouch camera, or simply use images from the application’s stock library to create a schedule. Flexibility of obtaining images allows for schedules to be created “on-the-go” to help transition through unexpected changes in a routine. *FULL SCREEN*- In this format a larger image appears on the screen. User accesses next image on schedule by simply swiping screen to the left. *FIRST-THEN SCREEN*- This format shows two images side by side with an arrow between images to guide the sequence of the activity. This is often a visual that is given to portray conditional statements. For example, ”First bathroom, then computer”. This helps let the user know what is coming up next. Split screen can be read left to right with captions underneath each image, or top to bottom of screen with schedule scrolling down to see next image in the schedule. *LIST SCREEN*- This screen allows images to be listed in a list format where four images are placed on schedule. This is great for a schedule for a child that is very familiar with a system of picture exchange or is not as easily distracted by upcoming activities. 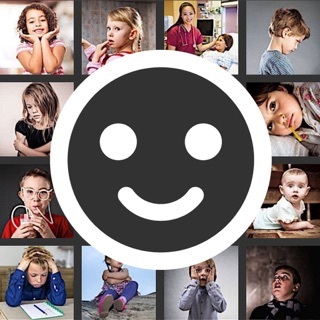 *VOICE CAN BE ADDED TO IMAGES *and added to the images to help further reinforce schedule and to aid with receptive and expressive language acquisition. Please note, that if you have an iTouch that you will need to purchase a microphone to record sound. *CHECKLIST FEATURE* can be turned "on" or "off" within the "settings" menu. You can add a checkmark by a task to visually indicate that the task is completed. 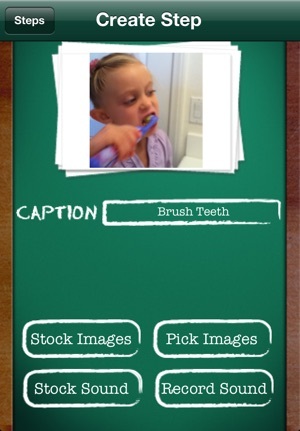 *ADD YOUR OWN PHOTOS* by using the iPhone’s built in camera or download images from your personal computer to the camera roll or use the apps internet image importer. *STOCK IMAGE LIBRARY* consists of common images that can be immediately accessed to create schedules. In addition, for reference we have added three example schedules (contain no audio-output) that can be deleted or edited. We at *Good Karma Applications* have an intimate understanding of the needs of those leading exceptional lives. It is our mission to provide low-cost, effective applications to that special group of individuals. We hope that our applications will enhance the lives of those leading exceptional lives, and in doing so, provide support for those who love and care for them. 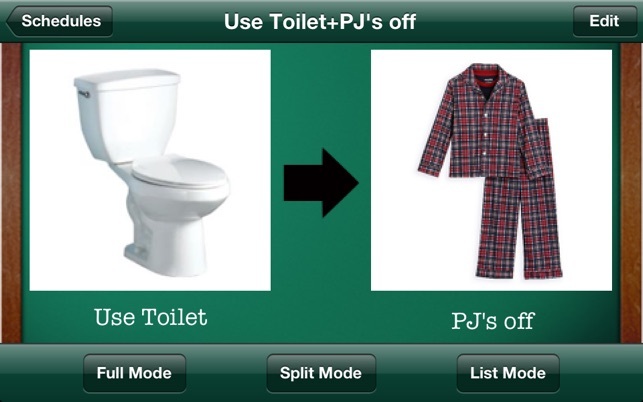 GREAT App For Everyday Use! 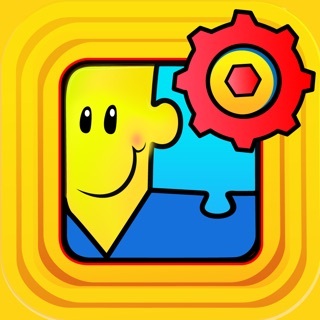 I purchased this app to have a portable, multifunctional "First Then" tool for my 5 year old, who is impacted by Autism. This app met and exceeded my expectations, and the addition of the visual schedule makes difficult transitions in public settings far easier to endure. We've been able to ditch the cumbersome PECS now, and my little guy enjoys using the iPod to navigate through his daily activities. This app is almost unbelievably affordable too for the functionality and versatility it brings to the user (VERY user friendly!). The developer has answered my questions personally through email (I tend to be a little technically challenged, ha!) and is incredibly friendly when replying to my questions. 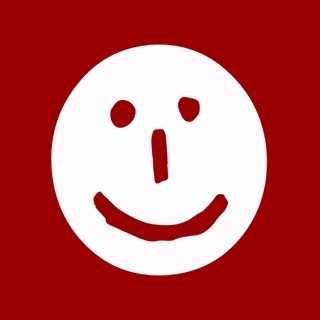 Thank you, Good Karma, for yet another amazing app (I purchased My Choices previously with incredible success). 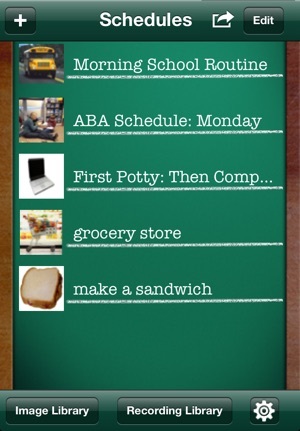 I have found your apps to be so in tune with exactly what my child needs....can't wait to see what comes next! Love the visual schedule, I previously bought the other visual schedule app that was 5 times as much and this one works so much better. I also like the choice if you do this then you get this. Our teacher at school has a pec card at school that says this same thing. No longer do we have to carry pecs we can make one on the iPod touch immediately! Love not being dependent on PECs or our speech teacher! I just bought this app and already I simply love it! 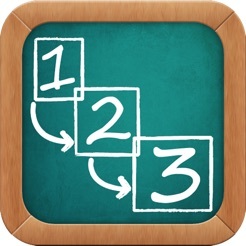 I'm an autism teacher and can make schedules on other software, but this app makes it so easy and quick to do. It interfaces with you photos and with Google images and allows you to record. Plus you can send a pdf file! I will use this both for my son and for my classroom! © 2010 Good Karma Applications, INC.